Erä-Eero operates in Finland and produces program services year-round. 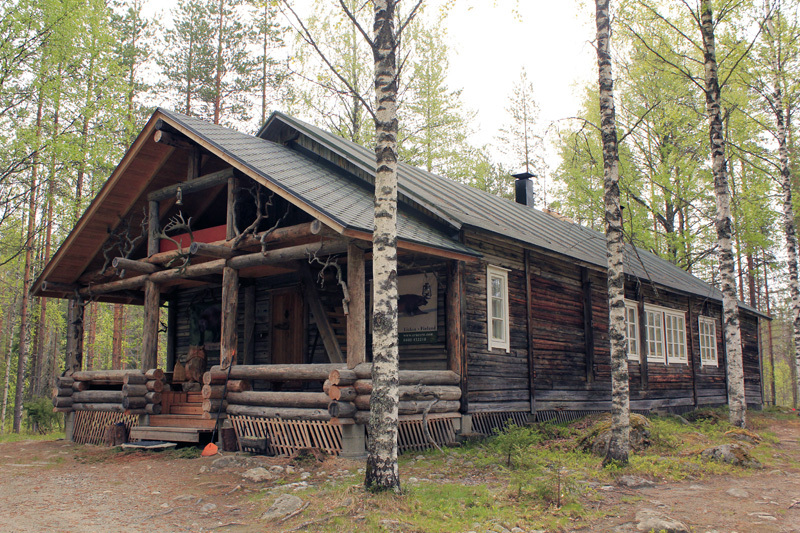 We are situated in Lieksa close to the Russian border and Patvinsuo National Park. It takes only about 1 hour to get from us to white water rapids of Ruunaa and Koli National Park. We are focused on wildlife photographing and watching, but we offer a wide range of other nature activities, too. You can find more detailed descriptions on our web sites. Air connections to the nearest airport in Joensuu are excellent and you can drive from Joensuu to us in about 1 hour. From Helsinki, the capital of Finland you get to Lieksa easily by train in about 6 hours. Welcome to enjoy the pure nature, peace and silence!